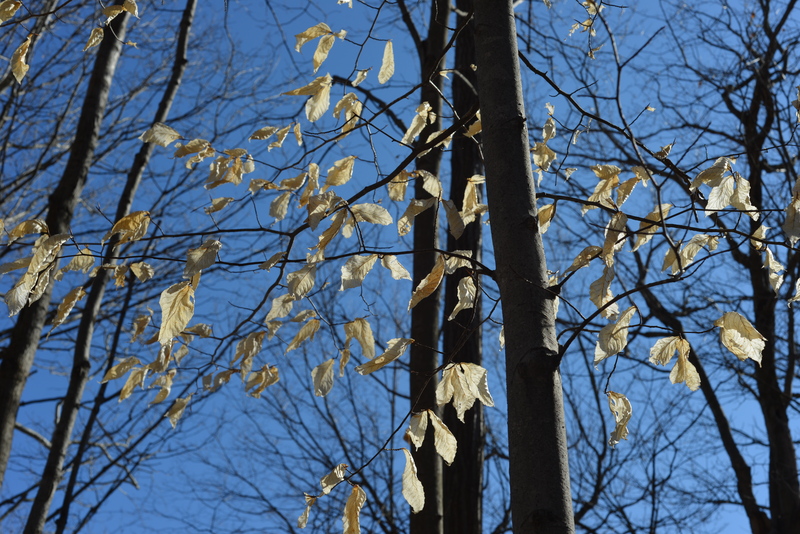 i went out looking for signs of spring. 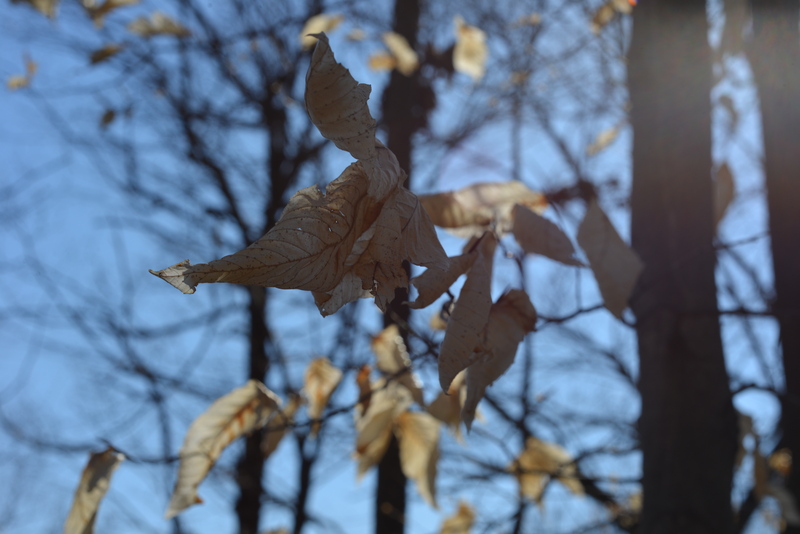 instead i found these pale colored leaves, bleached, but hanging on. i like this semi-see through color they have, not quite white, but a transparent pale yellow. no buds on the tree yet, no signs of the their replacements in sight. 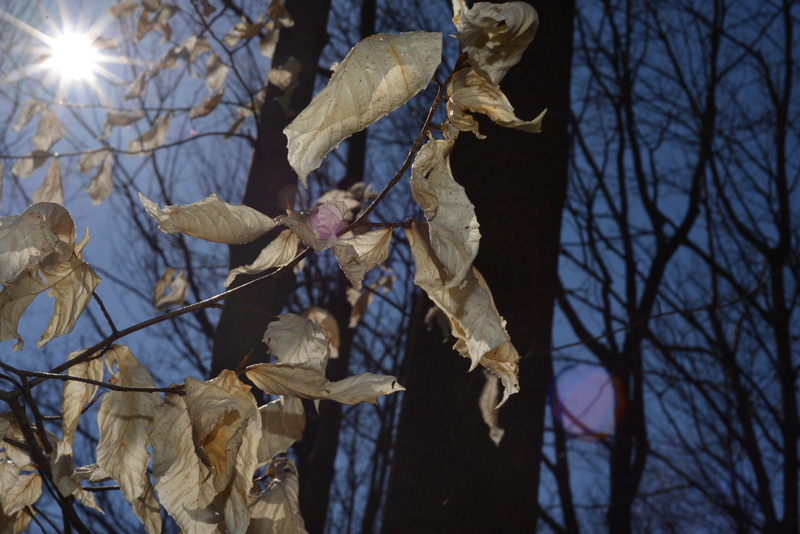 This entry was posted in Photos and tagged beautiful, bleached leaves, didn't fall off the tree, large photos, leaves from winter, march, natural beauty, nature, nature photograhy, new, park, photo, photograph, photographs, photography, photos, pics, spring, the park, tree, white leaves on March 28, 2015 by some bad plankton. 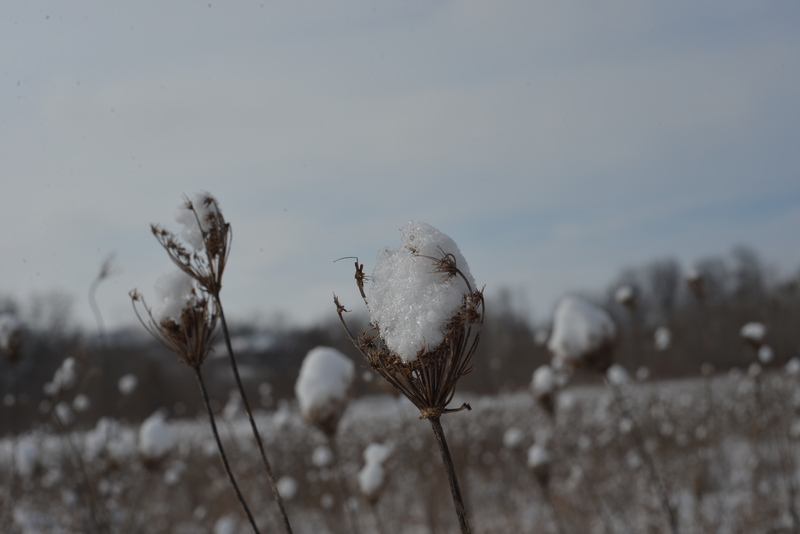 This entry was posted in Photos and tagged 50 mm, cold, cold weather, field with snow, in winter, midwest, nature, nature photography, new, nikon 50mm, outdoors, park, photo, photograph, photographs, photography, photos, plant, plant life, plants, public park, queen anne's lace, snow, snow on queen anne's lace, snow on weeds, weeds, weeds in the field in winter, winter, winter photos on March 24, 2015 by some bad plankton. It’s sloppy. It’s personal. It’s march madness college basketball, and I love it. Let me tell you about it. Basketball isn’t my favorite sport to watch, it’s not even top three. But I’ll put aside anything I’m doing to put on my back-of-the-closet, haven’t worn in months, college t-shirt to yell at the tv so loud I’ll scare my dogs. It’s tradition. I remember on vacation in Boston, my dad asked me and my sister if it was ok if he left the tv on while we went to sleep. He would try to be quiet; he promised. But his alma mater had made it to the finals and who cared that he was on vacation, those guys, his guys, could win. This place he told us stories about growing up, where he went wild and crazy for a couple years, holds strings on his heart. So in the middle of our vacation, I was awakened by my dad’s calls and muddled screams of – yes, and what are you doing, and no no no, and sighs, and nervous pacing in a hotel room. It meant that much to him. So it means that much to me. There are some things you pick up from your parents. How loud am I when I watch the NCAA tournament comes straight from my dad. I’ll scream for a team I’ve never heard of before today. I’m rooting for them because they’re the underdogs. You always root for underdogs – the dream. I got that from him too. I root, now, for my alma mater, then my dad’s alma mater, then the teams in my state, then whoever is picked not to win. And I cheer with all my heart. Suddenly, these five boys on the court become my hope at salvation. I take their dreams as my own. I yell things toward opposing players I don’t even yell at cars in two hour stopped traffic. I suddenly become a coach, a lifelong fan with that team’s colors in my blood, and I hope and pray to the basketball gods they pull off a win. I’ve scared next door neighbors with my bellowing and throwing of inanimate objects. Because I care. They make me care. The stories make me care, and I get to do something with that emotion, I get to cheer, and root for the win. I get to root for something with a substantial and definable goal. I get to put my pride into action. I have an opportunity, once a year, to be a fan, undiluted, just like everybody else. It’s not just tradition though, it’s plain fun. These guys are young, my age, and here they are on my television with people around the country screaming their names, names we learned yesterday. They have this chance at greatness you don’t find anywhere else. It’s a momentary greatness, I have to see what happens. These players make mistakes, the look unkempt, green, eager, skilled, parts lucky, and parts so damn unlucky. They pass the ball in a way you’ve never seen, they shoot like they’ve got nothing left, and they play with their whole hearts. It’s beautiful too, watching players play their best, hitting shots no one else could make, eying wary seniors try their hardest to make it to the end before their dreams die with graduation. You don’t see that in the clinical, statistical, polished NBA. You don’t get to see players fall on their asses, or shoot hail marys from half court, unless you’re watching the college ball tourney. I get to see seven guys awkwardly going for rebound to try and make another play with the twenty-two seconds they have left in the game. I get to see competition. I get to see good games, because they care, and I care, and this is it for them and for us – one game. One shot. It makes my heart beat faster. I get to watch greatness being made, I get to watch stories that will get recited next year with a revert hush of – can you believe it. It’s beautiful. It’s fast, uncoordinated, risky, uncouth, and exciting. It’s a story, it’s heartbreak, it’s emotion, beautiful, uninhibited, emotion from grown men playing ball. I get to hear the unabashed favoritism from announcers rooting for that last minute upset. I’ll have something to talk about after this. I watch every year. And for about a month I have something to talk to my Dad about. I know exactly what I can say to start a conversation with him without any reservations or restrictions that we usually struggle with. We talk about the teams we like. Which teams have a chance, the same chance as everyone else. And it feels like I have a chance again. They’re stuck in the tournament and the best they can hope for is to get through. We get a chance to pick our favorites. We get to stare at names and numbers of printed off ESPN brackets with the bottom half of the last team name cut off from our stupid printers. We get a chance to pick who we think will win, just like those guys in suits on tv who played on these teams before their knees went out. We all have the same chances. That little school, that’s only a thirty minute drive from the house has just as much chance at winning as the big school with the twenty-year, stuff-of-legend, dynasty. We get to live the stories. I remember my senior year of high school I had my friends over because I said we’d have the game on after school. We waited up till almost midnight screaming at the tv over the little school just down the road that became the nation’s cinderella team. My friend’s boyfriend was on the team. We saw him on national television adjust his shorts after a big play. His team made a deep run, they played in the national championship and suddenly everyone knew their glory. They couldn’t find the net, but they held on close. Here we were seven teenage girls in my parent’s living room, not yet adults, not yet graduated, our hometown ties still strung strong. Here we were, cheering for just one more shot, two more points. We had the same hopes, the same dreams, and for just a minute, we were united with the same feelings as half of the country. Living out our pride through them. We watched as the last second shot from half court bounced off the rim twice, only to fall by the side at the buzzer. We agonized, we cried out abut justice and fate, together. You don’t have to know all the exact and picky rules. All the analysis in the world can’t predict this. Dreams spread and engulf. Emotions, buzzer-beaters, iffy calls, break out stars, long-shot hopes, grown men crying, history, rivalries, pride, year-long anger, upsets, runs, frustrations, disappointments, legend. This is where legend lives and grows, breathes and adapts. And I get to watch it all. We get to watch it all. Together. A bit like a community, for just a little while. This entry was posted in Essays, Writing and tagged baketball tournament, basketball, basketball traditions, college ball, college basketball, essay, essays, final four, march basketball, march madness, ncaa, ncaa tourney, ncaa tournment, new, new essay, new writing, sports, sports writing, tradition, underdogs, what makes ncaa great, what makes sports great, what's great about ncaa march madness, what's great about sports, why i love basketball, why i love it, why it's great, why ncaa march madness is great, why sports is great, writing, writings, written on March 24, 2015 by some bad plankton. 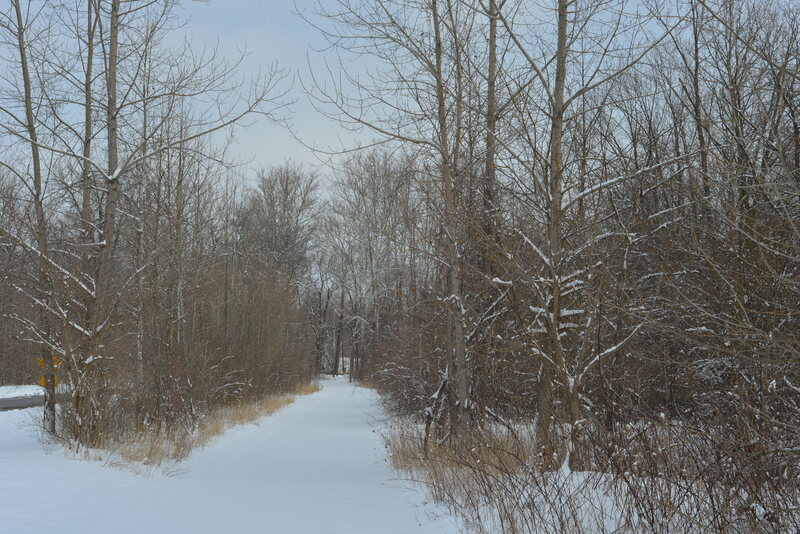 This entry was posted in Photos and tagged deep snow, nature, new, outdoors, park, parting in the trees, path, path covered in snow, pathway, photo, photograph, photographs, photography, picture, seasons, snow, snow covered, trail, untouched snow, winter on March 19, 2015 by some bad plankton. I haven’t killed myself yet. If I’ve lasted this long. We’re going to have to crate her. She can’t keep doing this much damage. Or at least we’re going to have to lock her in the room. They’re not a bad cup of soup. So we’re going to trade her old box for a new, shiny new, cage. That way she’ll fit in here. She’ll fit in with her beautiful hair. That she was convinced was killing her. She has to talk on the phone with that voice. I have a laughing pity. For the woman I’m not sure I grudgingly hate. Woman of wisdom, believer in spirits. After she briefs me on her latest case brought to trial. She’s the mother who always had to do it the hard way. Wouldn’t let her kids define her, control her, or let herself resent them. She lives with the guilt, of missing what she missed of me. I’ve planned what I’ll say when he dies. To find a way to cry. And he always loved a good speech. That’s all I need to hear today. My girl, my honey, mine. Tell me how your feelings look today. You’re in such a beautiful box. I know for sure how this story I’ve heard before will end. And I have safe love for what will happen later. I met her for coffee. Just outside this great little place she found. As she showed herself to me. To be charming, and lovely, and not quite me, in the light. And she cares to try. Good as in solid, strong, and right. And like good people, they keep their twists to themselves. I don’t want to let this grudge go. And feed it spitfires, so it keeps burning, to keep me angry. Because when I’m angry I can’t be mad at myself. It’s lovely there, with righteous anger. It’s so great. These reasons I won’t share. That make me feel better. And what am I going to do without my martyred, middle child self? Happiness for fools. Give me my sinners cynicism and dark giggles. And I’ll understand where they come from unsympathetic, unloving, happy. This entry was posted in Poetry, Writing and tagged 10 poems, beauty, family, new, new poetry, poem, poems, poems about, poet, poetry, quick poems, short poetry, stream of consciousness, ten poem, ten poems, ten poems in twenty minute, ten poems in twenty minutes 3-19, wisdom, writing, written in twenty minutes, written quickly on March 19, 2015 by some bad plankton. 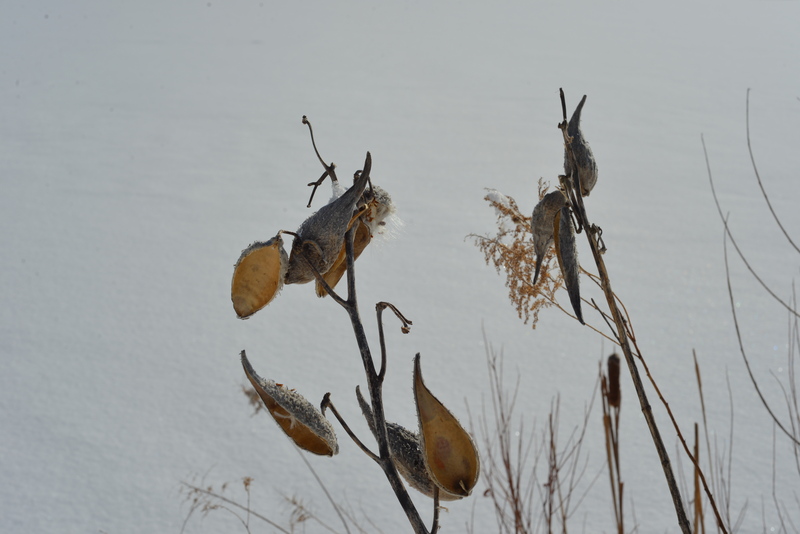 This entry was posted in Photos and tagged beauty, by a lake, covered in snow, lake, life, nature, nature photography, new, outdoors, park, photo, photograph, photography, photos of winter, plant, plants in winter, public park, snow, snowy, wild, winter, winter time on March 6, 2015 by some bad plankton.